The latter figures, in particular, caught the eye of a large number of people, especially politicians, bureaucrats and corporate leaders who were, predominately, elderly men already worried about the declining birthrate. The grim predictions forced everyone, though, to ask old questions with new urgency: As the population shrinks, who will give birth to the next generation of voters? Without new mothers, where will the next generation of taxpayers, business leaders and customers come from? And if too many localities become extinct, what will happen to all of those Tokyo-based firms that rely on the rest of the nation to stay in business? “Local Extinctions” became a best-seller, and spawned a number of books and magazines on the same issue. All raised fundamental, and yet very practical, questions about the country’s political and social future. Before looking at some of those questions, though, let’s take a look at the position Japan is to be in a quarter century from today, using both Masuda’s book and official government data. In 2014, the population of Japan was just under 127 million. By 2040, it’s expected to drop to about 107 million and, by 2050, it will be around 97 million. 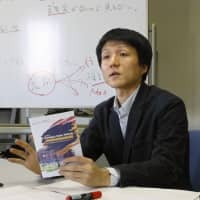 In Hokkaido, Sapporo is expected to lose nearly 200,000 people by 2040, as its population declines from about 1.9 million to 1.7 million people. In central and eastern Hokkaido, one of the most important agricultural regions in Japan and home to some of the strongest opposition to the proposed Trans-Pacific Partnership agreement, the situation is especially dire. 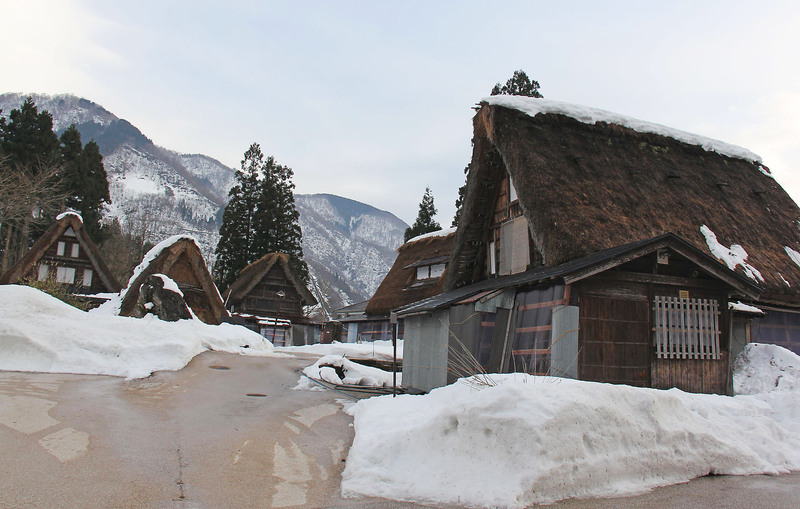 Dozens of Hokkaido villages are predicted to see the number of women between 20 and 40 years old drop by at least 50 percent, and as much as 87 percent, by 2040 compared to 2010. 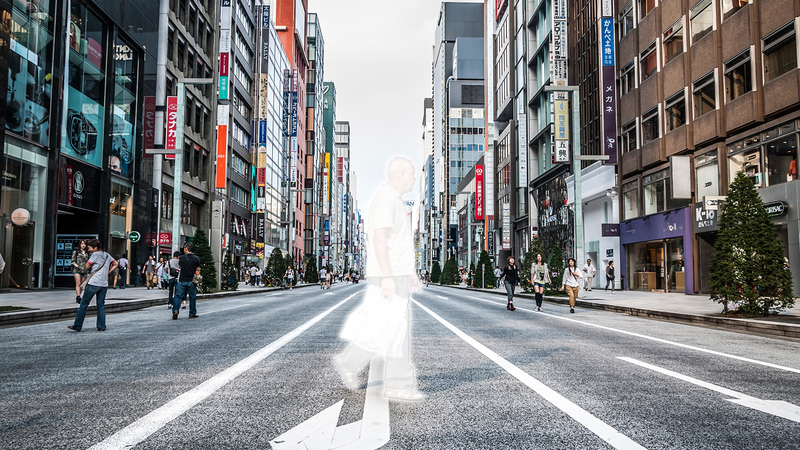 Obihiro, with a population of about 168,000 today, will have only about 131,000 people by 2040. About 40 percent are expected to be 65 or older, raising serious questions who will farm one of the country’s most productive agricultural areas. 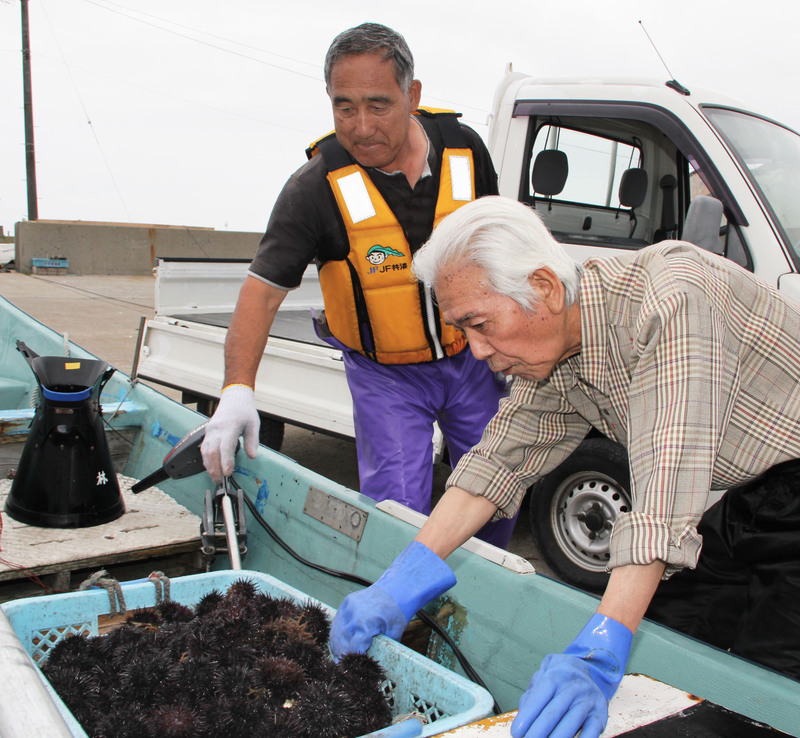 In Kushiro, famed for its seafood, the population will drop from roughly 181,000 to about 117,000 by 2040. And the number of women between the ages of 20 and 40 is only expected to be around 10,000. In the Tohoku region, the total population is predicted to drop from 9.33 million today to 6.86 million by 2040, and then to just over 5 million by 2060. Aomori and Akita, home of apples, onsens and a dialect that — legend has it — makes it particularly easy to pronounce the French language, will be hit particularly hard. The population of Aomori is expected to drop from around 1.3 million now to 932,000 by 2040 and Akita is expected to drop from around 1 million to 700,000. The number of women between 20 and 40 in both prefectures will drop by 48 percent by 2040. In the Kanto region, the population is expected to fall from 43.4 million to 38.6 million by 2040. Chiba’s population will decline about 900,000, while Saitama will lose about 800,000 people. 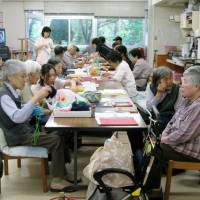 Kanagawa’s population will decline by 1.6 million, from 9.9 million to 8.3 million. By contrast, neighboring Tokyo’s 23 wards will decline from 13.1 million to 12.3 million, a loss of about 800,000. 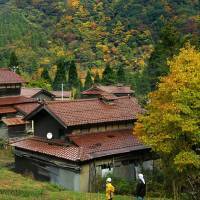 Yamagata and Tochigi will lose more than one-third of women between 20 and 40 by 2040. 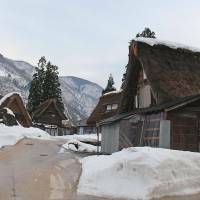 In the Hokuriku/Shin’estu region, the population will drop from about 7.6 million to 5.9 million, again by 2040. Niigata and Ishikawa prefectures will be hardest hit. The former will see its population decline from about 2.3 million to 1.79 million, and is predicted to lose 40 percent of its women aged 20 to 40. 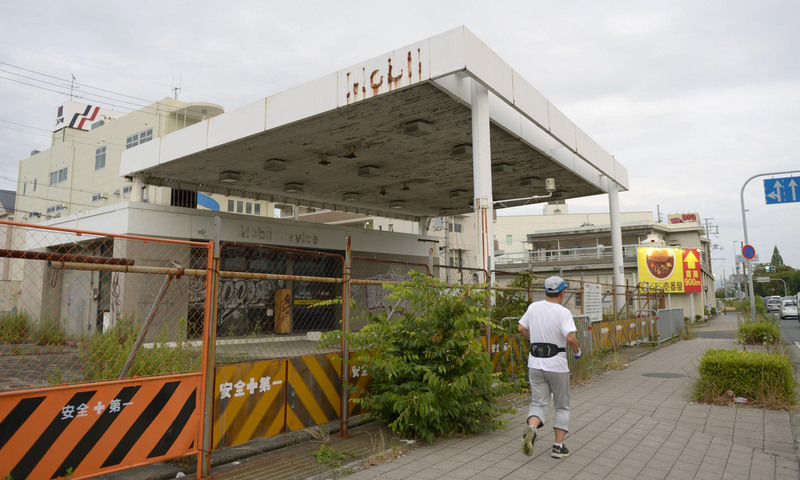 Fukui’s population will decline from about 806,000 to 633,000, meaning fewer locals to assist in maintaining the prefectures’ 13 nuclear power plants. The four prefectures of the Tokai region will see their population decline from about 15.1 million to 13 million by 2040. Aichi, which includes Nagoya, will lose nearly 600,000 people, while Gifu, with a population of 2 million, will decline to about 1.65 million and lose 36 percent of its women aged 20 to 40. Shizuoka will also lose 36 percent of women from the same demographic, as well as nearly 700,000 people by 2040. 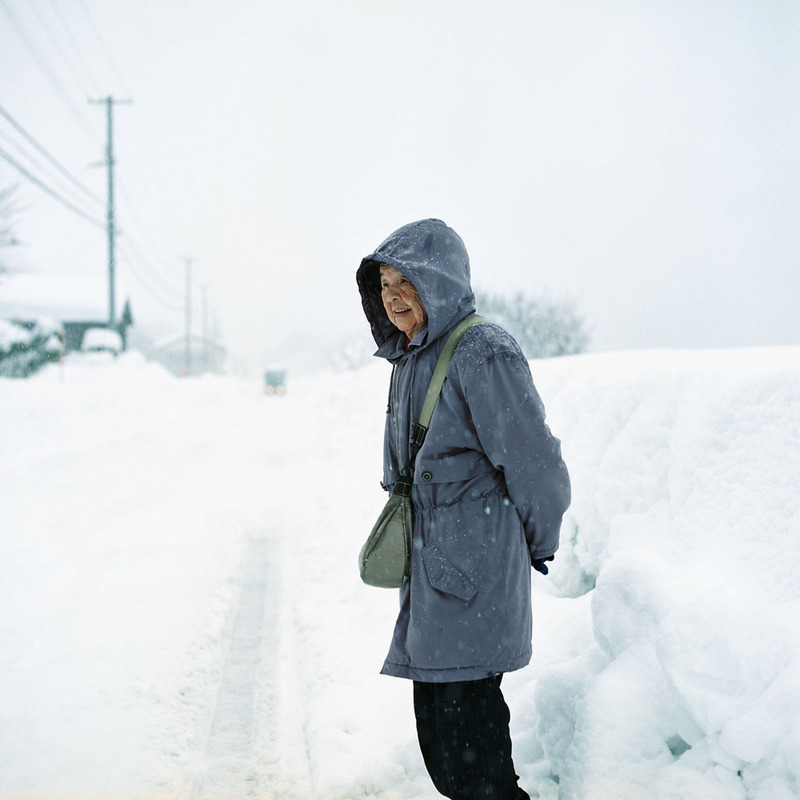 In the Kansai region, the population will decline from 20.9 million to 17.4 million. Nara will lose about 400,000 people as the population declines from 1.4 million to just over 1 million. In Wakayama, the population of 1 million will drop to about 719,000, but the number of women aged 20 to 40 will decline by 42 percent. Osaka prefecture’s population of about 8.8 million is expected to decrease to about 7.4 million. 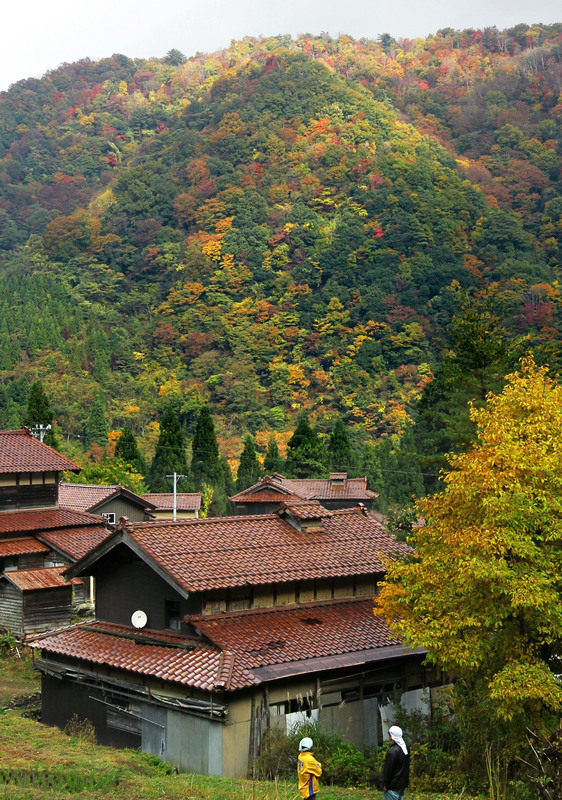 In the Chugoku region, the population will decline from about 7.5 million to just over 6 million by 2040. Tottori will become Japan’s least-populated prefecture by then, with only an estimated 441,000 people, while neighboring Shimane Prefecture will have only 520,000. 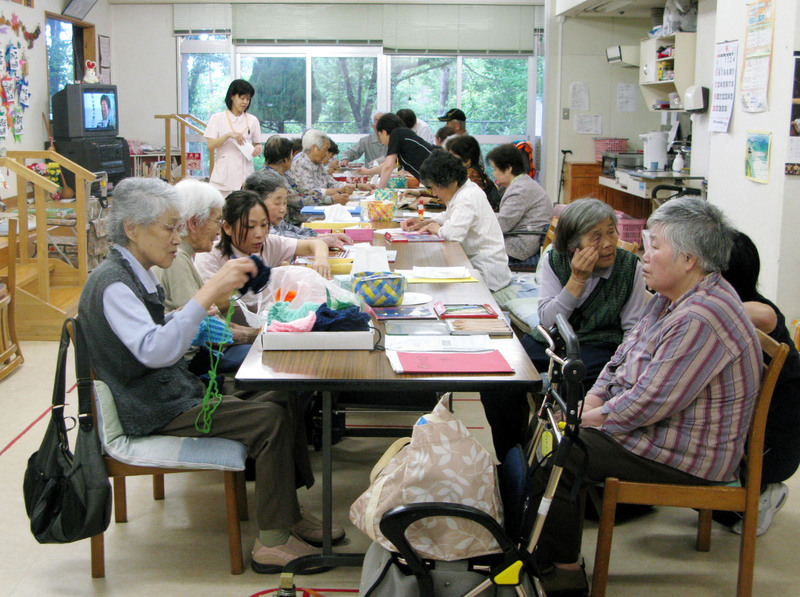 In Shimane, the number of women aged 20 to 40 will decline by 37 percent. Shikoku’s four prefectures will see their population drop from just under 4 million to just under 3 million by 2040. Kagawa and Kochi will be particularly hard hit. Both will see a total population decline of more than 200,000 people (from 995,000 to 773,000 in Kagawa and from 764,000 to 536,000 in Kochi). Tokushima Prefecture will see the number of women drop by 44 percent. 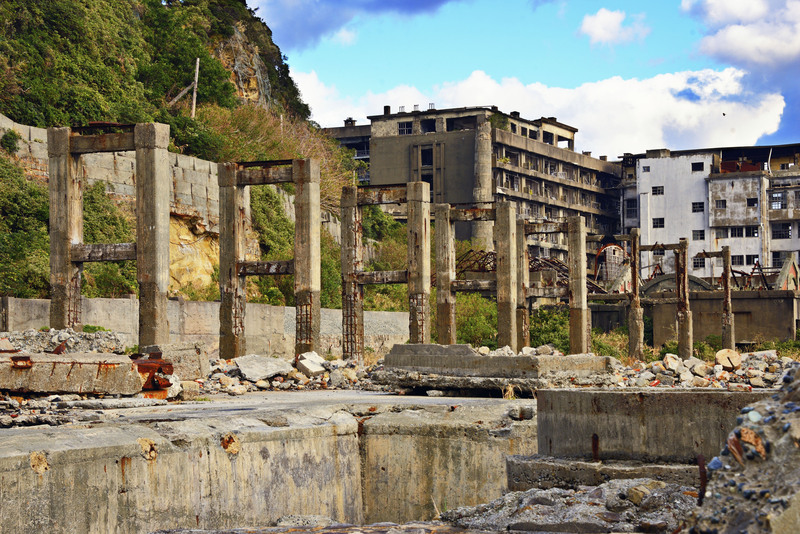 In Kyushu, the population will decline from about 15 million to 12 million by 2040. Fukuoka Prefecture will lose about 700,000 people (5 million to about 4.3 million). Kagoshima Prefecture will lose about 400,000 people (1.7 million to 1.3 million), and predictions are that the number of women between 20 and 40 will decline by 36 percent. Only in Okinawa does there appear to be good news. The population, currently at about 1.4 million, is only expected to drop to about 1.37 million by 2040. 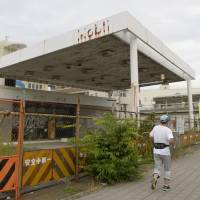 The bad news is that the percent of those 65 and above in the main cities of Naha and Ginowan will increase from 18 percent and 15 percent, respectively, in 2010 to 31 percent and 28 percent by 2040. “It’s clear Masuda’s detailed warning that many towns and villages could go extinct due to the decreased number of women of child-bearing age has reverberated and changed the perception of the problem in the political world, and made leaders realize what was happening as Tokyo sucked up young people from other parts of Japan, creating a country that is overly concentrated in one area,” Kyoto Gov. Keiji Yamada said at a meeting of Kansai area business leaders in February. So what do the above figures likely mean for the future, especially without drastic, effective policy measures at the local and national level to address population decline and aging localities? The agricultural ministry also warns of a coming crisis. In 2010, the ministry reported on the future of farming, noting not only decreases in the number of farms but also predicting that by 2030, nearly three-fourths of the nation’s farmers will be at least 65 years old. With fewer farmers, consolidation is inevitable. Large farms (those that have at least 20 hectares under cultivation) are expected to grow in number, benefiting major corporations with the resources to invest in and develop the land. They account for about 20 percent of all farms nationwide this year and, by 2020, will account for 30 percent of all farms. The land and transport ministry also has cause for concern. Much of the country’s civil engineering infrastructure is aging at a time when there are fewer construction workers nationwide, but especially outside the major cities. The total number of construction workers shrank by 27 percent between 1997 and 2011, according to the ministry. Projections indicate that by 2030, 38 percent of remaining workers will be over 65 years old, 39 percent will be between the ages of 45 and 49, and that only 3 percent of construction workers will be between 25 and 30 years old. The number of workers under 25 is so negligible as to amount to almost zero. This decline in available workers comes just as the country’s roads, bridges, canals, ports and sewage systems are getting on in years. By 2029, according to a 2010 land ministry white paper, 51 percent of the country’s roads and canals will be a half century old. 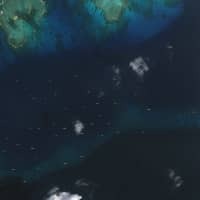 Current disputes with South Korea over Takeshima, China over the Senakaku Islands and Russia over the Northern Territories may just be the beginning of sovereignty problems to come. From Hokkaido to Okinawa, there is growing concern that more remote islands with elderly populations currently in the low thousands or less will have to be abandoned in the coming years. There are fears the deserted islands would then tempt Japan’s East Asian neighbors to increase their naval presence around the islands and force Japan to spend more money on both defending the islands and beefing up their infrastructures. If the owner can’t be found, he adds, it’s still possible for the government to nationalize the land. But politicians, aware of the potential problems that depopulation can pose for territorial disputes, are anxious to create new measures. 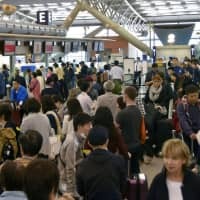 Last August, the Liberal Democratic Party proposed a bill that would provide security and revitalization funding to Japan’s outer islands, especially to Okinawa’s Yonaguni Island (just 110 km from Taiwan), Tsushima, the small islands of Oki Islands (off the coast of Shimane Prefecture), Sado Island (off the coast of Niigata Prefecture) and Hokkaido’s Okushiri Island. The LDP hopes for Diet discussion and agreement this year. As policymakers debate the future, the warning signs of local extinctions might look like they were visible in April’s local elections. On average, nearly 22 percent of the seats up for grabs in 41 prefectural assembly races went uncontested due to lack of candidates. While there were various reasons for the lack of candidates, not just a smaller pool of those who were eligible or willing, it was particularly hard to find challengers in rural areas such as Kagawa Prefecture, where almost two-thirds of the seats went uncontested, and in Yamagata Prefecture, where 45 percent of the seats had no challengers. Ultimately, fewer candidates is a sign of fewer voters, and an aging and declining population. 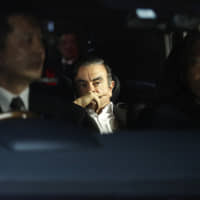 In the coming years, increased voter district mergers and smaller local assemblies are inevitable, raising questions about what will happen to not only local democracy and autonomy, as well as the local tax base, but also to the very structure — and existence — of Japan itself.